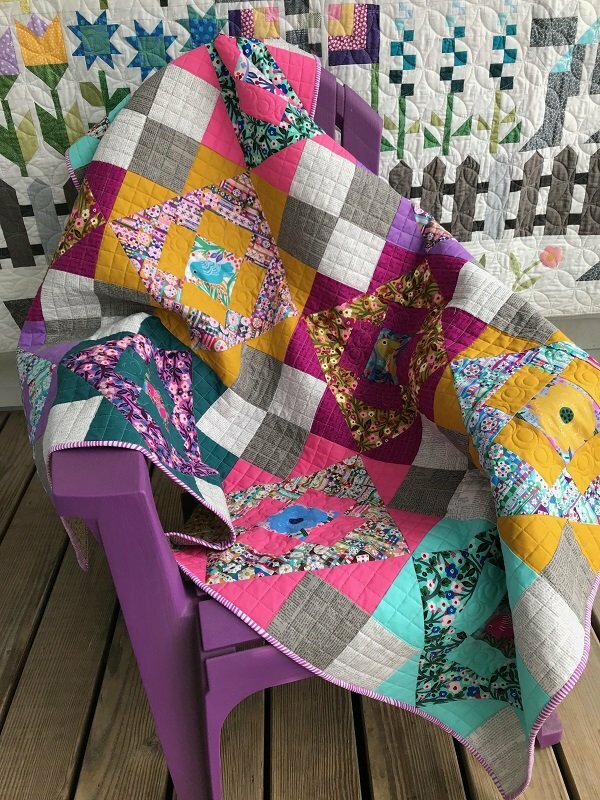 Our version of Meadowland Quilt by Then Came June. 48"x 64". Includes binding.